We're sorry, but the product Cash card is no longer on sale. 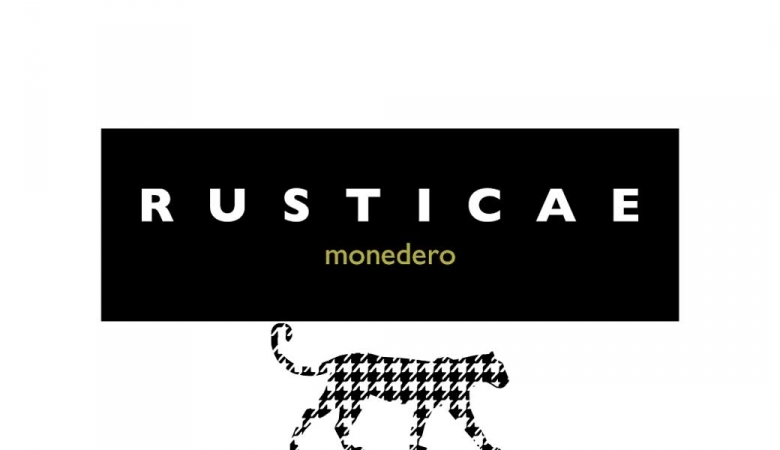 Click here to see other products recommended by Rusticae. What this gift card includes? 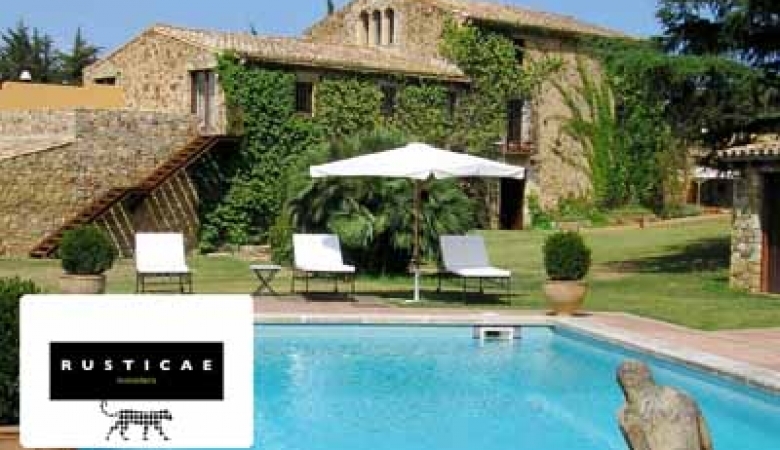 This Rusticae cash card may be charged with any chosen amount and be consumed at more than 200 boutique hotels in Spain, Portugal and Morocco. In order to redeem it at a Rusticae hotel, it is mandatory to spend the night there, but then it can also be used on other services of that hotel. It is very convenient since you get to choose the exact amount that you are willing to spend. When the amount initially charged is not fully consumed, the balance can be redeemed at a later stay. to whom I can give this present? Perfect as a group gift with friends or relatives, for a wedding, teacher at the end of the course, co-worker retirement or any other special occasion. Any difference between services provided and the card balance, can be paid directly to the hotel or kept in the card for future use when there is a surplus. 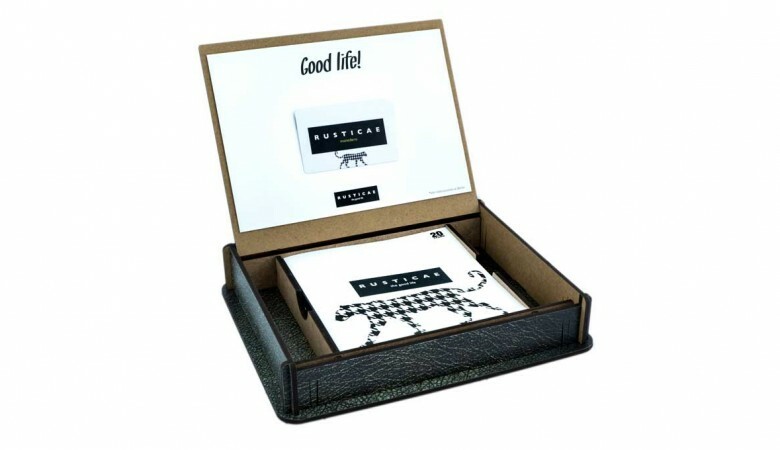 It is, no doubt, Rusticae's most flexible gift card. 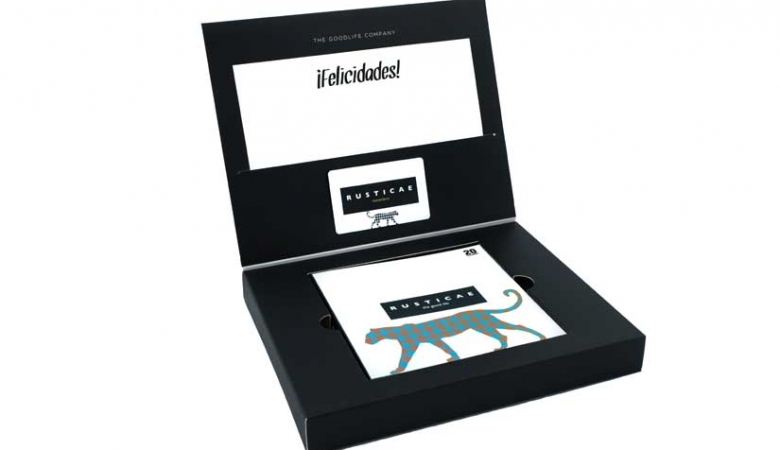 Through Rusticae’s Call Center or directly with the chosen hotel stating that you bear this type of card. * Some of these hotels may require supplements depending on the season. No properties found related to this product.